The men in blue have been on a roll since the start of the World Cup year, winning a historic double in Australia for the first time in 71 years before thrashing their trans Tasman neighbors New Zealand 4-1 in their own den. The men in blue however failed get over the line in the three match T20I series, losing the decider by just four runs. The biggest positive for Team India however as far as both the tours are concerned has been the form of former Indian skipper MS Dhoni. Dhoni’s form with the bat had been a headache for the team management at the start of the year with the veteran having managed to score just 275 runs from 20 matches in 2018 without even a single half century. The veteran wicketkeeper batsman however struck back with three consecutive half centuries in 2019, bagging the Man of the Series award in the three match ODI series against Australia before continuing his good run with the bat in the New Zealand tour. Dhoni finished the Australia series as the highest run getter for Team India with 193 runs and also scored a vital 33 ball 48 in the second ODI against New Zealand after not getting a chance to bat in the first ODI. Dhoni looked in pretty good touch in the three match T20I series as well, top scoring for the visitors in their 80 run loss in the series opener with 39 runs. 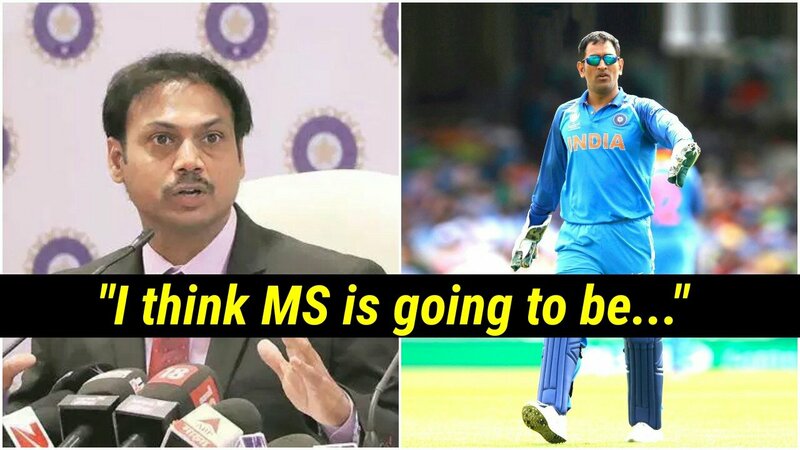 Chief selector MSK Prasad is quite pleased with the way the 37 year old has fared with the bat in both the tours. “The way Mahi has played in the last couple of series, in Australia and New Zealand, the message is very, very clear: now he has decided to play his natural way. This is the Dhoni that we know. We will be very happy if he can replicate those fearless knocks, using that brutal force he has within him,” Prasad told ESPNCricinfo. “At some point, perhaps because of shortage of match time, he might have been short of runs. But now that he is playing continuously, you can see his touch once again. Also, importantly, before India head to the World Cup, he will be playing the IPL. So he will be playing in 14-16 matches – all high-intensity games. That will only help him extend that form he has caught on the Australia and New Zealand tours. I am very happy with his batting,” Prasad added. 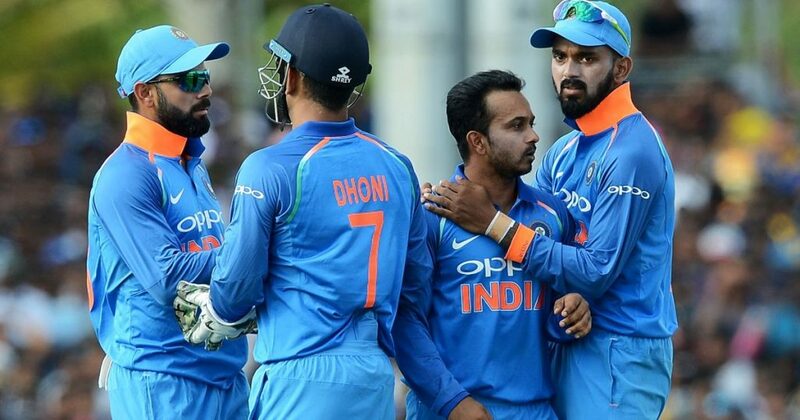 Prasad went on to opine that the veteran would be the most important player for the team at the World Cup with his wicketkeeping skills, leadership skills in assisting Virat Kohli and mentoring young players to go with his batting. 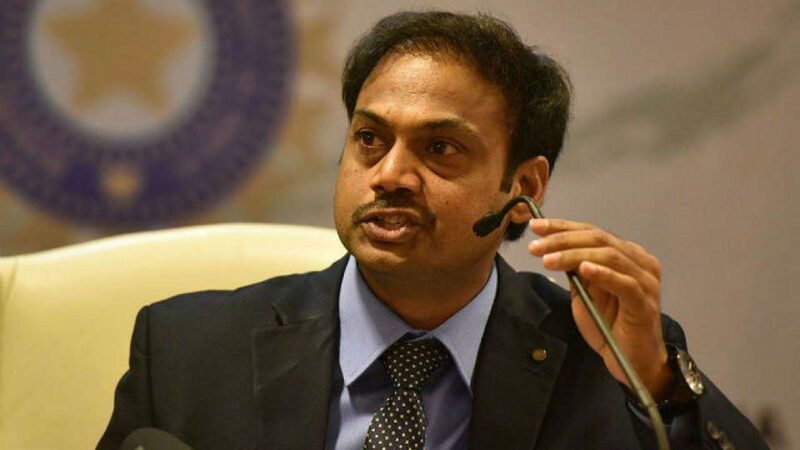 “He is going to be the most important guy for India in the World Cup: be it in his advisory role to Virat, be it with his wicketkeeping, be it with is on-field mentoring of young players,” Prasad said. “There are two aspects about Dhoni: one is his wicketkeeping and the other is his batting. We have never had any doubts about his wicketkeeping. With regards to his batting, we were a bit worried about his form. But we also knew that if he played more, he would regain his form, and that is part of the any player’s career – there are dips in form and performances,” Prasad added.